Cape Town is a super-hot and trendy city for international and local tourists alike, with thousands flocking each year to experience the chilled vibes of one of the world’s most beautiful cities. Locals love it too, and Saffas from around the country jump at the chance to spend a weekend there. 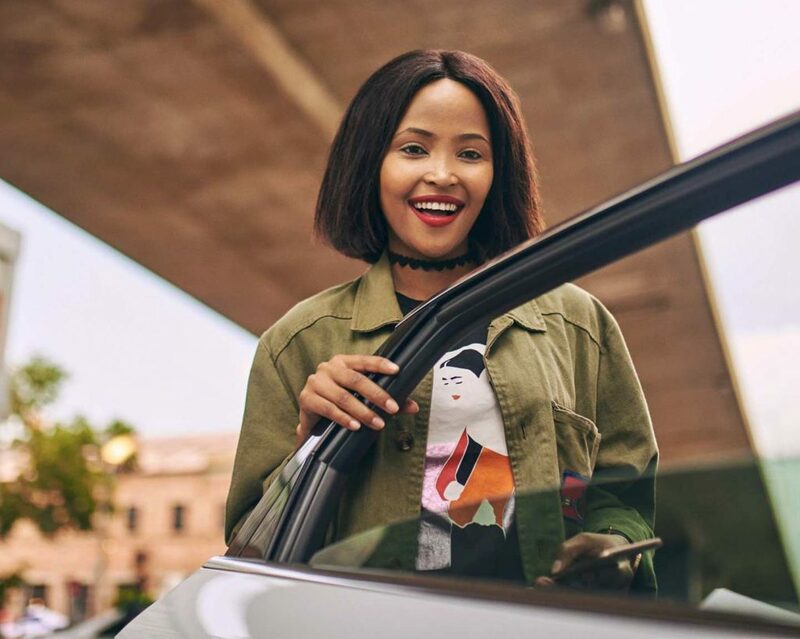 If you’re planning a fun trip to the Mother City with friends or family, you’ll undoubtedly be wanting to see some of the world-famous sights. But no trip can be truly fun and relaxing when you have to worry about driving, parking, increasing petrol prices and staying sober to be the designated driver. So why not rely on Uber to get you around the city? 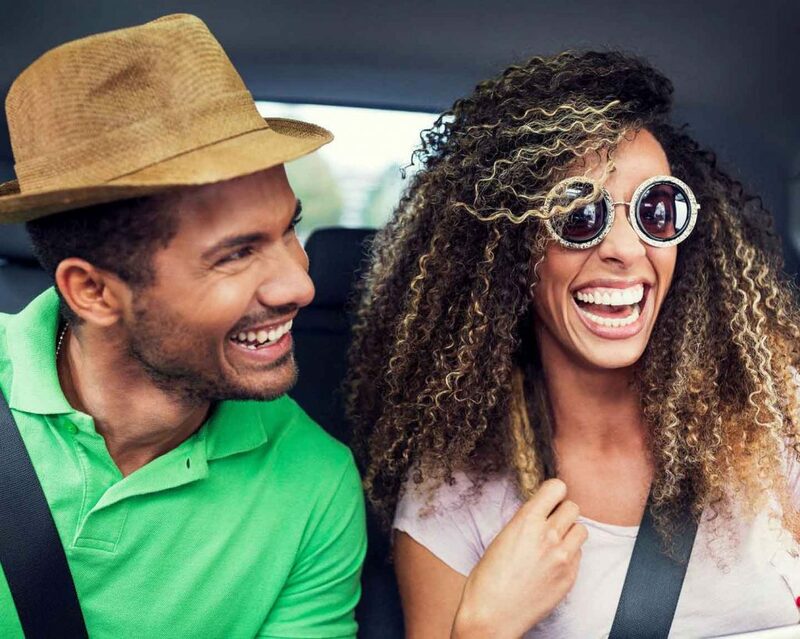 Reasonable Uber rates that you can estimate ahead of time, quick pick-up times and drivers reaching nearly every part of the city are just some of the reasons to skip the car rental and hail a ride. That way you can enjoy the most stunning monuments in Cape Town at your most relaxed. It’s impossible to visit the Mother City and not revel at Table Mountain. Whatever the weather, catching glimpses of it from each different neighbourhood is just breathtaking. But the view is even better from the top of the mountain. Grab an Uber and head over to the cable car station at the foot of Table Mountain, where you can take a ride up and experience majestic views. Remember your camera, a hat and some cash for a bottle of water at the top! Surveying the city down below like a king in his castle, you can map out your weekend hot spots. Camps Bay and Clifton are two of the most well-known, pristine beaches and perfect for spending an afternoon in summer. A dip in the cold Atlantic followed by a sorbet on the beach will refresh your body and soul. Following your dip, get an Uber and head to the V&A Waterfront for lunch and shopping. The array of international shops and great restaurants will have you struggling to choose! We recommend a table with a view of the beautiful harbour. Another of the popular monuments in Cape Town is Lion’s Head – the perfect mountain for hiking at sunrise or sunset. If you go at dusk, you’ll see groups of friends with bottles of sparkling wine and picnics; it’s a lovely vibe in summer. To kick off a great evening of eating, drinking and dancing, hail an Uber for Bree Street, the trendiest neighbourhood in town. Work your way from bar to bar and enjoy the famous local foodie scene. Later, the music starts pumping and you can take in the Mother City’s nightlife before calling an Uber to get you and your crew home safely. Enjoy the Mother City stress-free and chill out with your friends this summer!